It is almost a commonplace observation to note that India is huge: by land area it is the eighth largest nation in the world, its economy is the third largest, by population it is second only after China. The latter two of those things – population and economy – are growing all the time, and here’s the thing: all those people, all that money, are living in a world in which legal poker is limited to a few key areas that count as ‘offshore’, as is the case in places like Goa, Sikkim and Bangalore. If you live in the middle of that land area, ‘offshore’ is a really long commute. This has never seemed like too great a strain on the morays of India, just because poker didn’t used to be that prevalent. Gambling happens of course, and in certain festival months teen patti, a version of three card brag, is played by almost everyone. The shift from brag to poker is an easy one, and happened in England over the course of the 90s. India has been following suit. Just like England part of that shift has been triggered by the Moneymaker effect and increased coverage. In a nation throwing off a caste system and embracing the individualism championed by capitalism, the real American pastime seems a good fit. The growing popularity of poker in India does pose an interesting problem though: where do all these players go to play? Well, it’s not like a little thing like regulation and legality is going to stop people from playing. If we learnt anything from the 1930s it has to be never get involved in a land war in Asia, regulate the stock markets, and prohibition never works. So it went then, and so it goes now. For many Americans today who live a good distance from Jersey, Nevada or an Indian Reservation the world looks the same. The lack of legal poker leaves a hole in the market, and that market is growing. So, naturally, enter the entrepreneurs. Well the answer to that is a qualified ‘yes’. 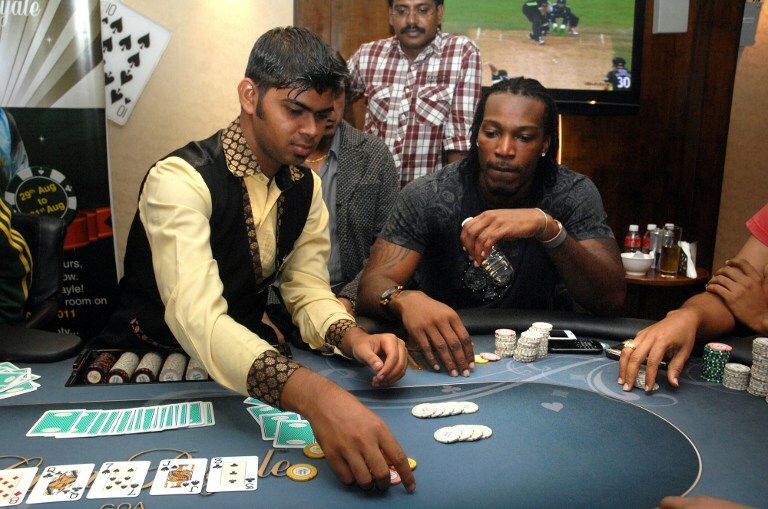 India seems to be going through its own poker boom. Despite the lack of big tournaments onshore, the WPT did manage to sell the Indian rights to its programming and branding to Adda52.com, an Indian poker site. 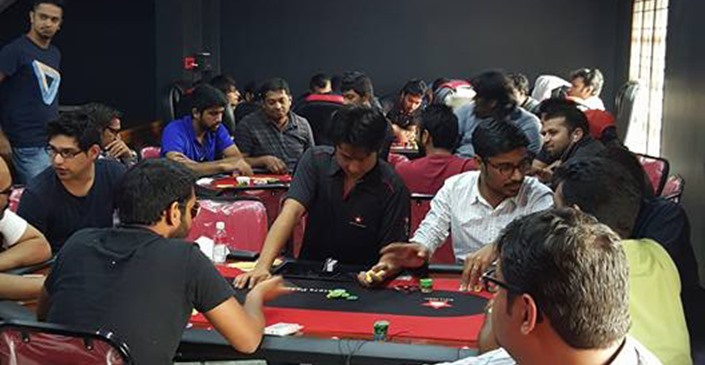 Meanwhile the India Poker Championship has been operating since 2010, attracting a solid two to four hundred players for most of its events, a respectable showing for your average card room. These legal tournaments produce their own cast of pros who are gradually realising that they can make a living playing a game they love, and with the games still soft the major obstacle to that lifestyle is more likely to be the condescension of the older generation that the competition. That is some dedication to your game, and one that can pay off. While the internet savvy hordes which have taken over the game in America and Europe, ruling the roost with skillz honed over hundreds of thousands of hands and hand analyses, India is still home to mostly casual players thanks to the limitations on online gambling. The casual player, the wannabes, and the just plain deluded still flock to the tables. It all has the sound and feel of a more exciting, romantic time. The idea of road gamblers, secret knocks, hold-ups, and slipping past the five-oh on breakneck runs towards county lines. A time replaced now by smoke free poker rooms with clean floors and table service. But the dark side of that old world is present too. If Stu Ungar snuffed it while hoovering up cocaine in a Vegas hotel room, the rockstar world of the illicit gambler has not changed much on the Indian sub-continent. Cocaine is still illegal in India, but as it goes with poker, so it goes with drugs. Life, to quote Jurassic Park, will find a way. Another possible reason for players valuing the illegal poker rooms over the more legal is that legality does not always ensure quality. For example, after the High-5 Poker Room ran the amusingly named ‘House of Spew’ tournament, they had issues with players not getting their winnings. 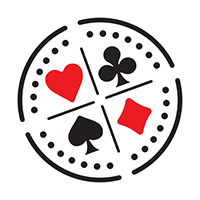 This scandal caused a quick changeover of management and the card room was rebranded first as Andyz Fish & Chips in 2014: “one of the more established poker clubs in Bangalore” according to the Indian Times. Then, a few years down the line, it changed hands again after an ownership dispute. Now it lives on as the appropriately named Phoenix. Issues like this are, in reality minor, but must chip away at the perception that there is a real difference between the underground card rooms and their legitimate brethren. Paying off the cops, securing the player’s money, buying dealers, tables and chips adds up. This cost is passed on to the players. By some estimates, the Indian underground scene is the highest raked anywhere in the world. Which means it is a big industry with a big turnover. How big is anyone’s guess at the moment, but you would expect this high cost to start pushing players towards legal haunts. Then, as the game becomes normalized, you might expect the law to relax. 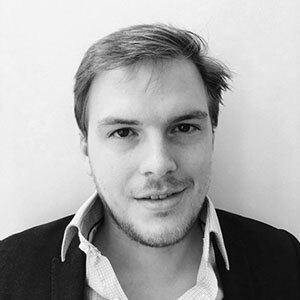 "[It] will require dramatic legal changes and the mind-set shift of a generation. I suspect the latter may happen sooner than the former." That generation has shifted, now the legislature has to catch up, because nothing is gonna keep them from the game. Not even the law.